The definition of rainy day activities in New York City: any from a long list of great places in which to become immersed for several hours. To avoid slogging through puddles and jostling for umbrella space, minimize walking. Go to rainy day choices clustered in geographic areas of Manhattan. 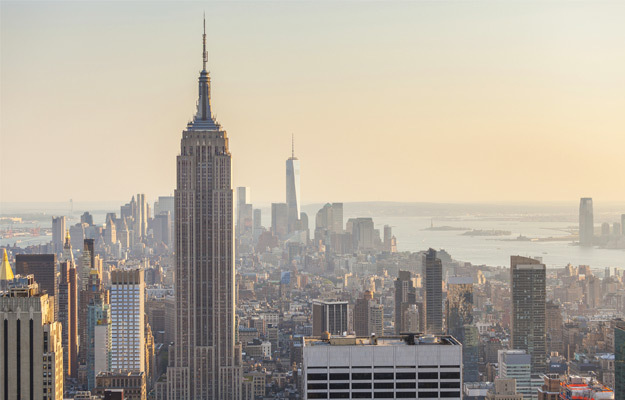 Take a cab; ride the subway, or get around on Big Bus double decker bus tours with hop off/hop on privileges at many stops near must-see places throughout Manhattan. Each offers 1, 2, and 3 day packages with Uptown and Downtown loops. Rockfeller Center. There’s a lot happening around a grouping of spectacular Art Deco buildings, Best known for its iconic ice-skating rink, NBC studios and the Today show’s live “On the Plaza,” special places within the Cultural Center are best seen with a knowledgeable guide on a Rockefeller Center Tour. Walk through landmark buildings; take in panoramic views from 3 floors of outdoor or indoor decks; hear about the rich history and architecture; find out where all the cafes and restaurants are located. Some people just want to take in fabulous views. Experience 360 degree views from the Top of the Rock Observation Deck. Iconic Radio City Music Hall, home of the high-kicking Rockettes, is part of the Rockefeller Center Cultural Center. Get an insider look on a Radio City Music Hall Stage Door Tour for an up-close look at the size and elegance of the theater where so many greats have performed. There’s a lot going on at MoMa, the Museum of Modern Art, a block away from Rockefeller Center. Walk through galleries to see some of the best modern Western masterpieces in the world. Familiar work of Cezanne, Chagall, Dali, Jasper Johns, Kahlo, Lichtenstein, Gaugin, Mondrian, Picasso, Matisse, Rousseau, Van Gogh, Pollock, Warhol, and Wyeth are here. The collection of paintings drawings, sculptures, prints, photographs, design object, architectural models – over 200,000 works of over 10,000 artists – delights visitors and locals. Catch a movie too – everything from indie to foreign films to art. Purchase movie tickets upon arrival as they sell out fast. Lunch in one of several on-site restaurants, browse through the bookstore and gift shop. A note for real art lovers who enjoy art across all periods and cultures: the Metropolitan Museum of Art (The Met) is hard to leave out. Located on the Upper East Side on Museum Row, the most highly acclaimed art museum in the world is overwhelming in depth and scope. Spend all day – and more. This is where ABC’s Good Morning America is broadcast live. Street performers and costumed characters (super heroes are faves), make money in photo ops in this public theater of the absurd. Open up your umbrella to walk down the street to catch the action. 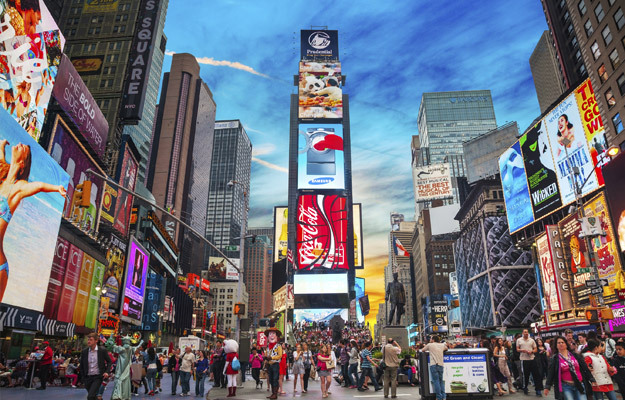 Pop into several unusual, well-known attractions within a block or two of each other. This is the place to mingle with celebrity A-listers – in wax form. Do the Mannequin Challenge with favorite sports legends, entertainment icons and history-makers! They’re so real looking no one will know they are not! For a close-up look at an eclectic mix of really odd stuff, pop into Ripley’s Believe It or Not. Hundreds of shops compete to outdo each other in over-the-top ways. There are plenty of places to eat and drink in over 100 restaurants and countless bars. Check out those on Restaurant Row, on 46th St. between 8th and 9th Ave. Get out of the rain to see underground art! Head down into the subway station at Times Square and 42nd Street to check out the art of Lichtenstein, Jacob Lawrence, Jane Dickinson and more! There’s usually free live music too. Broadway show is great anytime. Well-known productions may be sold out, but there’s always something playing in one of 40 theaters between 47th and 48th Streets. Check out what’s playing spelled out in neon on theater marquees. Walk up to the ticket booth to see if they have tickets available. Just before a show you might luck out. Located at the epicenter of New York City, Columbus Circle is a thriving destination for the best shopping, dining, entertainment, culture and parks. If a rainy day falls on Monday through Friday at 11:30, 12:30, 2pm and 3pm, or Saturday at 11:30 and 12:30, tour one of the world’s finest music venues. Music greats have performed in this acoustically pitch-perfect hall since 1891.. Tour availability subject to performance and rehearsal schedules. Why walk around in the rain to shop, dine and be entertained when you can do it all indoors. The 2.8 million square foot landmark complex overlooking Central Park has great views too. Shop in fifty retail shops; dine in an amazing collection of restaurants. Catch a performance of Winston Marsalis’ Jazz at Lincoln Center, in Rose Theater, Appel Room or in the intimacy of Dizzy’s Club Coca-cola, where it’s all about Swing. An intriguing place to spend part of a rainy day is just across the street from Time Warner Center. Permanent and temporary exhibitions feature the work of innovative artists, designers and artisans who create their work through a process by which familiar everyday materials are transformed into art using both traditional techniques and cutting-edge technologies. Walk a couple of blocks east on 57th street for lunch, tea, or dinner in the gilded Old World opulence of The Russian Tea Room. Over-the-top red and gold décor dripping in crystal, formal, attentive service, and fine Continental cuisine with Russian culinary influences make it a fabulous one-of-a-kind experience. When nature can’t be enjoyed outside, it can be inside the largest museum of its kind in the world where biology, zoology, anthropology, geology and astrophysics are explored. From full-size dinosaur replicas to human microbiome to spiders, fossils and gems; from the depth of the Ocean to the dark Universe; from birds to reptiles to amphibians to mammals; from Earth and planetary science to the evolution of the human family and global cultures, it’s a stunning adventure of interactive discovery. Journey through the Universe from inside the ultra-modern glass cube nearby. The Rose Center encompasses the spectacular Hayden Sphere and exhibitions exploring the vastness of the cosmos, the 13-billion year history of the universe, the nature of galaxies, stars and planets, and the dynamic features of planet Earth. Visit the wonders of one of the largest churches in the world. So, large, what began in 1892, has yet to be completed! The massive Gothic and Romanesque Revival Church has multiple chapels, magnificent stained glass windows, a Great Organ with 8035 pipes, sculpture, art and commanding views. 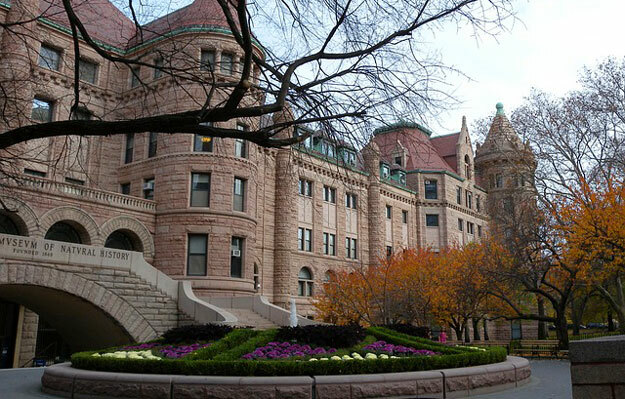 See details, hear about its fascinating history and the world renowned leaders and luminaries who have visited, performed or whose funerals were held here on the Highlight Tour offered at specific times, but for which no reservations are needed. Hop in a cab to go a bit further north into Upper Manhattan to The Cloisters, a NYC’s jewel. The beautiful building, architecturally incorporating elements from medieval cloisters, is the perfect setting for the Metropolitan Museum of Art’s medieval holdings. The collection of the art of 12th and 15th century medieval Europe is wonderful. Chelsea Piers is all encompassing – and indoors. The huge enclosed, multi-pier complex on the Hudson River is a place to spend an entire day being active. For sports-lovers and active kids, it’s the best rainy day activity in NYC. Take your pick from 25 sports venues at the 28-acre waterfront sports and entertainment complex. Don’t miss the chance to bowl the blacklight lanes of Bowlmor, where you can also have a bite to eat. A few NY blocks away in Chelsea, the indoor place to go for a long list of casual, soup to nuts food choices and shopping with a great vibe is Chelsea Market. It’s food, shops and fun under the roof of one square-block, stripped-down brick building in the former Meatpacking District make it a favorite place for locals and visitors.